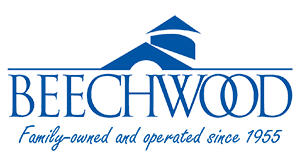 Hospice Care while at Beechwood is coordinated by our Medical Director. We partner with five different hospice care agencies to provide our residents who require hospice care the services they need. 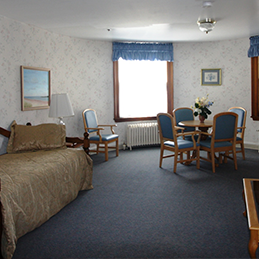 Our hospitality suite (pictured above) provides an overnight accommodation for visiting Hospice family members.